New title track from forthcoming album "Dopamine & Serotonin". New release/lyric video from the forthcoming album "She Produces Vol 2". 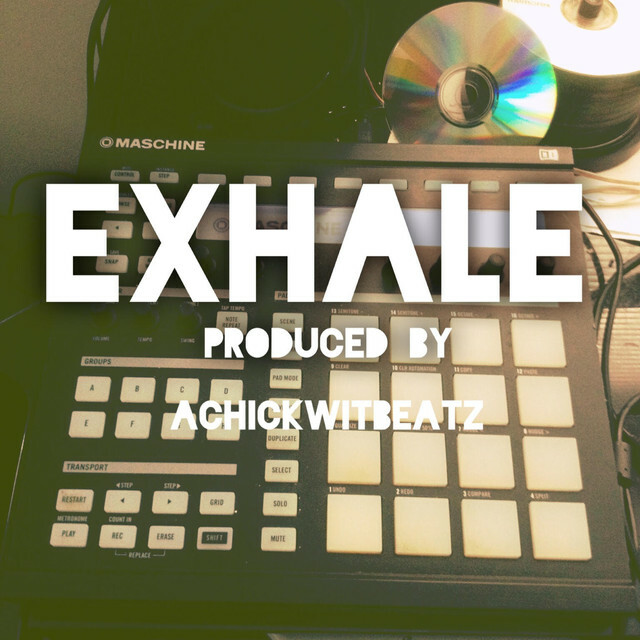 Break (Lyric Video) from Achickwitbeatz on Vimeo. Interviews of Achickwitbeatz via various radio shows, podcasts & blogs.